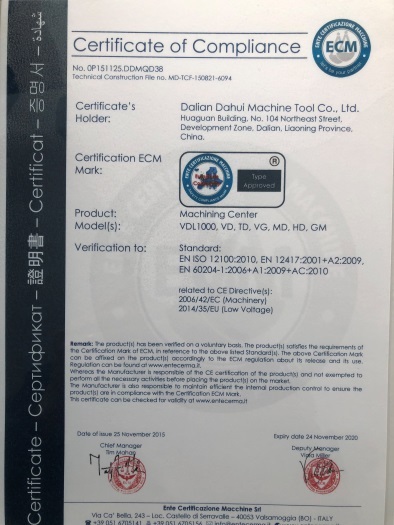 Company Overview - Dalian Dahui Machine Tool Co., Ltd.
9YRSDalian Dahui Machine Tool Co., Ltd.
Dalian Dahui Machine Tool Co., Ltd. is located in Dalian, which is a well-known coast city and industrial city, surrounded by sea and with sea lanes extending in all directions. 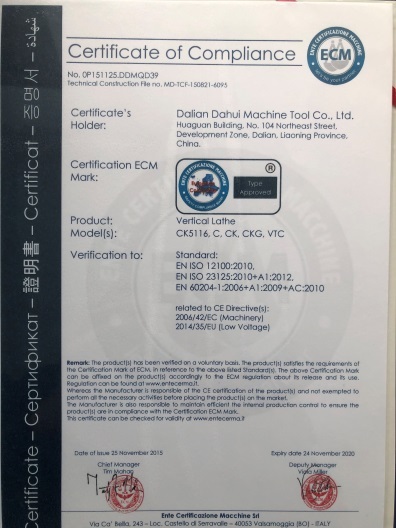 Our products include:Vertical latheBoring MachineMilling machineGear Hobbing MachineConventional LatheCNC Lathe5 Axis Cnc MachineCnc Machining CenterWe are approved by the General Administration of Customs of China for record, having the rights of import and export of machinery. Our company covers an area of 30000sqm and has around 300 staff members. 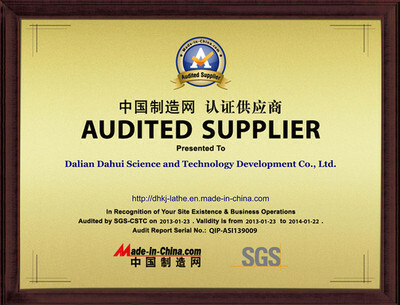 All of our products are manufactured with advanced equipment and strict QC procedures in order to ensure high quality as stability and accuracy are the most important issues is the manufacturing process.Our company has awarded the honors of : Advanced company, Unit of keeping a contract and emphasizing credit standing, Technology innovation unit, Famous-brand products in Dalian. 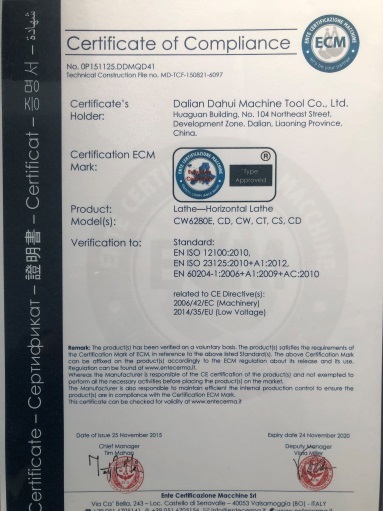 At the same time, we had obtained the certificates of "ISO9001:2000" quality system and CE. Guaranteeing stable and timely supply, credible quality and sincere service, our products sell well in both domestic and overseas markets, our lathe had been exported to Asia, Africa , America, Middle East, Eastern Europe and Southeast Asia, such as: Sweden, Germany, Russia, Ukraine, Turkey, Iran, India, Indonesia, Brazil, Bolivia, Canada, UAE, and so on. 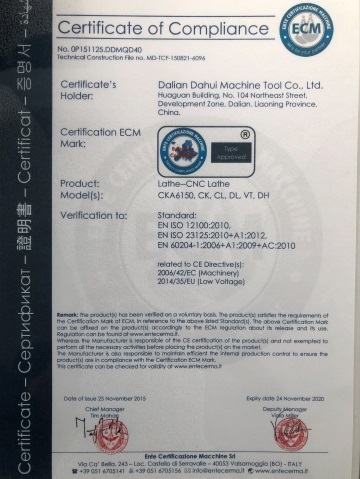 "To provide the best quality and reasonable price to our esteemed customers is our philosophy; we do believe our products have the highest reputation quality with reasonable price can create the niche market for you. If you are interested in any of our products, or wish to place a customized order, please contact us. We will do our best to meet your needs. We do believe we can create a win-win situation for both sides as long as we have come to a cooperation consensus. "Together we stand still, Divided we fall" this is what we treat our partners. Clients from all over the world are warmly welcome to build business relations, cooperate and develop together with us. Please feel free to contact us for details. 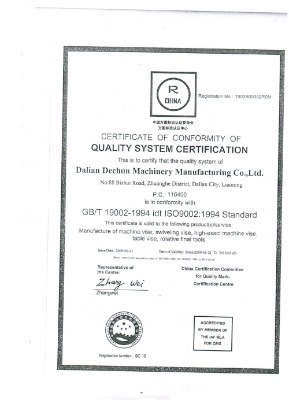 Manufacture of machine vise,swiveling vise,high-exact machine vise,table vise,rotative final tools.